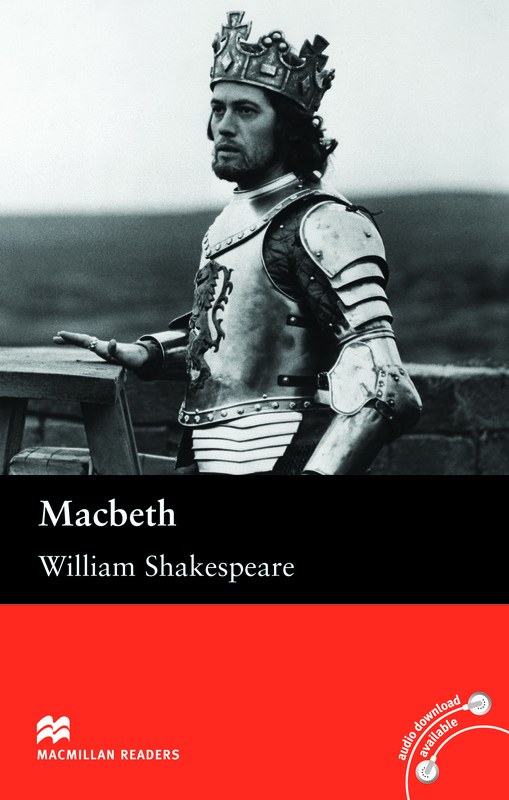 Macbeth is an adapted Upper level reader written by William Shakespeare. This classic witchcraft and murder playscript about the story of Macbeth and his bloody rise to power is one of Shakespeare’s darkest works. Macbeths past leads him to a world of guilt and madness which ruins his marriage and ends in tragedy.